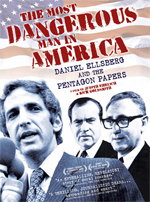 Watch THE MOST DANGEROUS MAN IN AMERICA to be inspired and learn from the generous spirit of Daniel Ellsberg, and the startling repercussions from his acts of conscience. And then what? • Encourage your friends, family, neighbors, and colleagues at work and church or temple and school to watch the film and talk about the meaning of moral courage and courageous truth-telling. • Recommend an educational purchase to your local library, church or school. 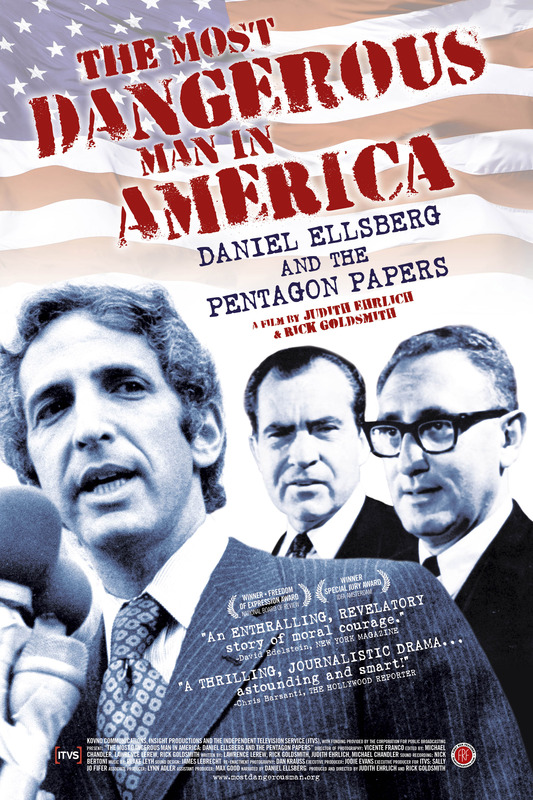 • Write an op-ed to your paper about the urgent need for a U.S. foreign policy that rejects empire, militarism, support of dictators, and nuclear threats – and instead is based on diplomacy, human rights, and fairness. • Connect with organizations listed on this site (or recommend others to us!) whose work will advance the cause of peace and freedom. • Share this site with others who might care!